Eimear is a partner in the Maples Group's Funds & Investment Management team in Dublin. She advises on the establishment, ongoing operation and regulation of all types of UCITS and AIFs, including hedge funds, fund of funds, master feeders, managed account platforms and bespoke structures. Eimear has significant experience advising in the areas of alternative UCITS and managed account platform structures. Eimear joined the Maples Group in 2010. She previously worked for a large Irish corporate law firm. 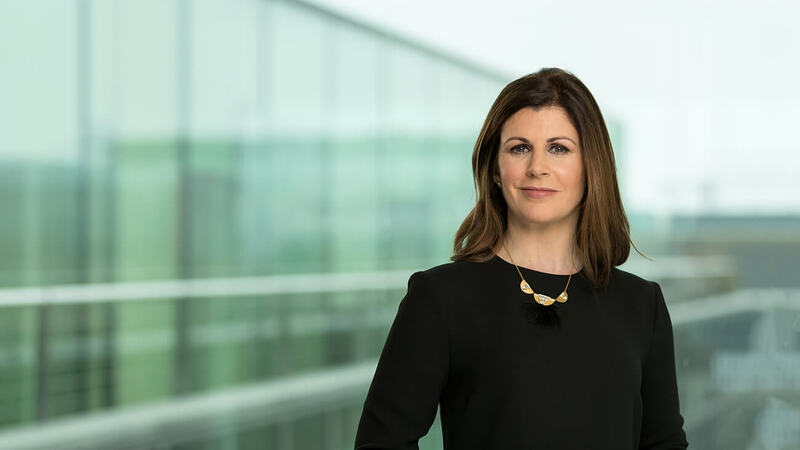 Eimear has been ranked by Chambers Global where clients report that "she achieves seemingly impossible deadlines, and is dedicated, committed, very pragmatic and good on the commercial side".